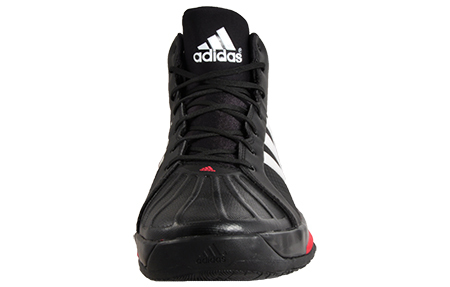 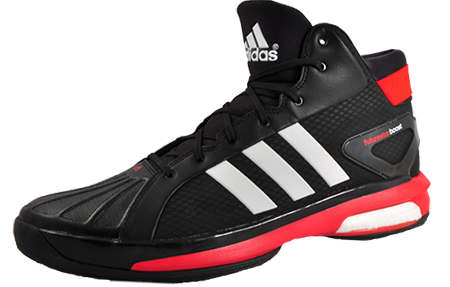 Adidas basketball boots at there best. 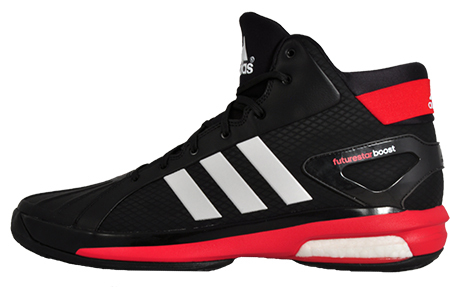 This premium Adidas Futurestar Boost has pro model heritage in its make-up and delivers a cutting edge and aggressive style which is at home on the courts as well as the streets. 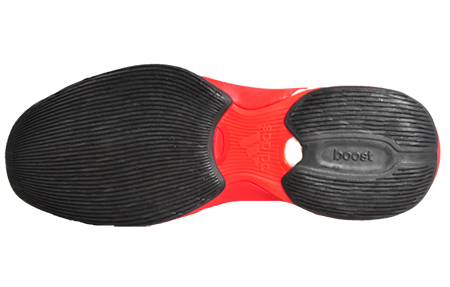 Designed in an exclusive NBA All-star uniform colourway this design has the aesthetic of the iconic Pro Model and comes complete with the exclusive Adidas Boost bounce back technology to the heel. 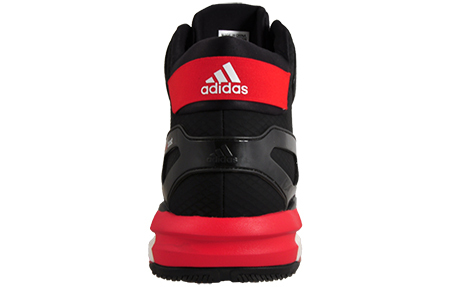 With impressive cushioning and comfort properties and dressed in a strong black and red colourway this classic basketball trainer will revolutionise the way you perform on the court and will guarantee to turn heads with its great urban looks. 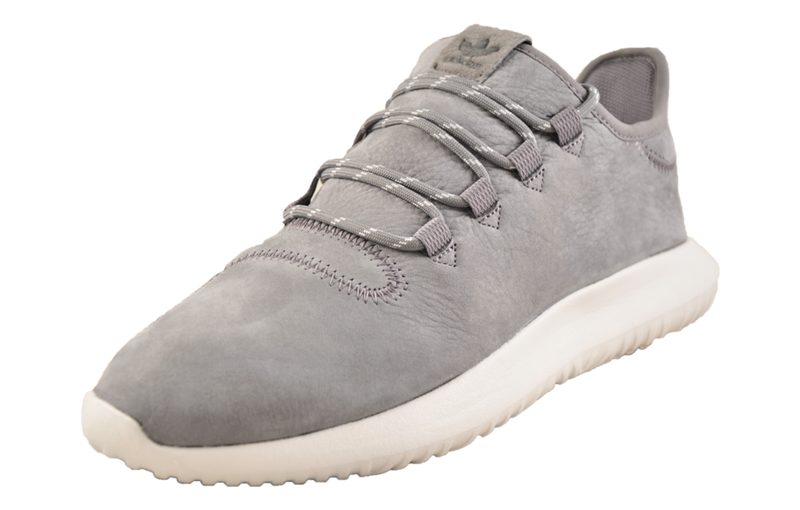 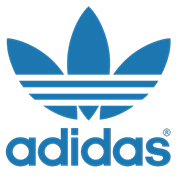 With an elasticated strap around the heel for added support and strong Adidas branding throughout, this iconic model will deliver durability, superior comfort and classic looks wherever you take them.